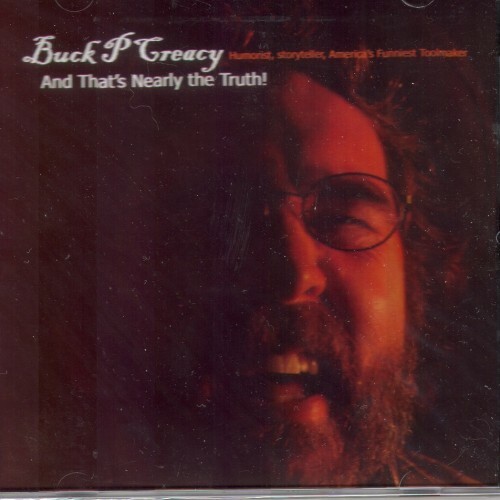 Buck Creacy is a person who knows how to make people laugh. His humor is clean and a wonderful alternative to much of the attempts of humor with bad language and other inappropriate humor that has invaded this country. We need laughter. While most of Dr. Lockett's work favors younger audiences and families, Buck Creacy provides the laughter that the parents and older teens need. 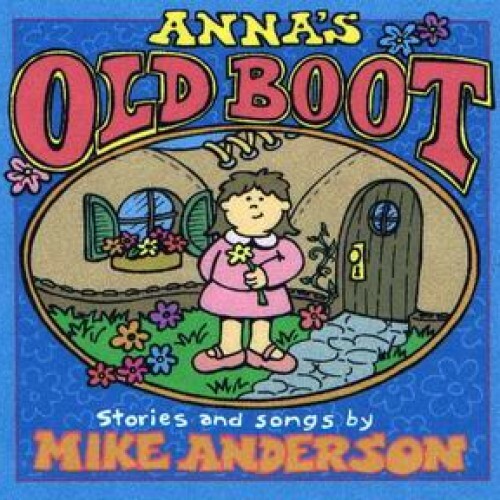 Mike Anderson is a musician extraordinaire and a fun loving storyteller. He has entertained audiences all across the USA. Some of his sound effects from his odd collection of instruments have been included on Disney movies. This is an outstanding recording for young kids (and adults with a young-at-heart attitude!) 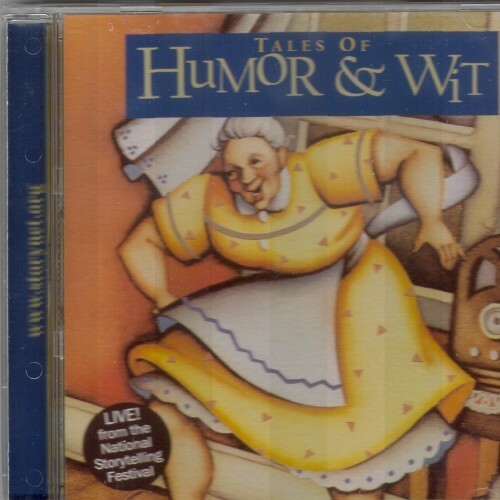 This CD includes 6 stories and 4 songs for ages 3 through adult. Ay Caramba! Ay Ay Ay! Leeny Del Seamonds is a Cuban American storyteller. She was awarded the title "2002 National Storyteller of the Year." She tells tales that bridge the gap between Anglo story lovers and Latinos. This CD of "Cuentos y Canciones" - stories and songs - is best for ages 7 and up. 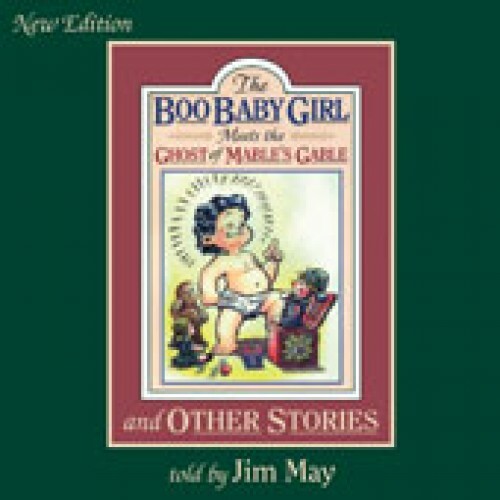 Jim May is a master storyteller. He is a regular presenter at storytelling festivals all over the USA. In addition to telling stories Jim gives workshops for other storytellers, including two workshops a year at a special retreat in Mexico. This CD features the Boo Babies. They are a creation of Jim and have been a favorite of elementary school students for more than 30 years. Enjoy the tales told by an Emmy Award-winning storyteller and author. 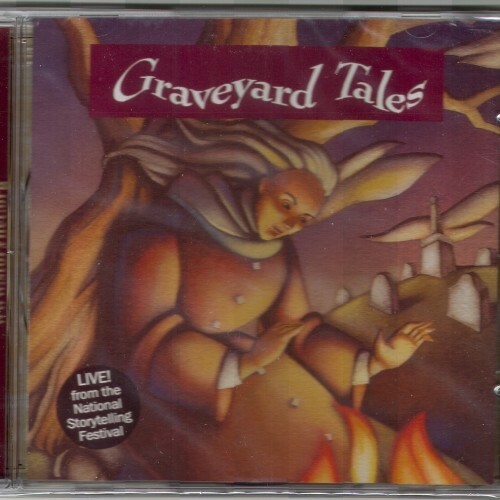 Stories recorded LIVE at the National Storytelling Festival ... In these classic tales, the honest win rewards while the evil do themselves in, rubes get the best of Ph.D.'s, and a poor young adventurer finds a helpmate with a powerful magic. With wry humor, seven of American's best storytellers share penetrating insights into the human condition. 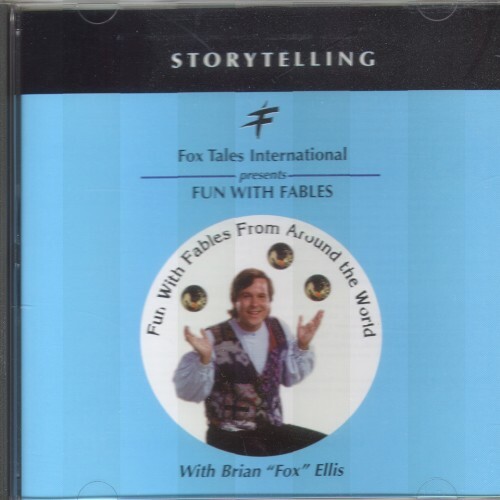 Brian "Fox Ellis" is a well known storyteller and is a friend of Mike Lockett. His programs are clean, audience friendly and educational. Fun with Fables is filled with multicultural animal stories teach listeners to think for themselves. Listeners will enjoy hearing fables from Aesop, Musa, the Buddha, Tolstoy, and Elijah. The stories include songs in English, Swahili, Russian, and Yiddish. Stories recorded LIVE at the National Storytelling Festival ... The Night is chilly. Let us gather 'round the campfire. Come a little closer, and you'll hear deliciously frightful tales of the supernatural. "Graveyard Tales" presents six ghost stories that stretch the scope of reality in disturbing, yet exciting ways - giving us safe passage to the dark side and back again. Mike Anderson shares tales that are inspired by his childhood in a central Illinois farming community with his best pal, Denny. His stories are filled with images of Davy Crockett hats, 25 cent movies, Schwinn bicycles, crawdad fishing next to a graveyard a favorite bile path through the cornfield and more. The CD includes 73 minutes of great listening for ages 7 and up through adults. Stories recorded LIVE at the National Storytelling Festival ... As new settlers made the land of America their own, they brought with them their most treasured possessions, including their stories. 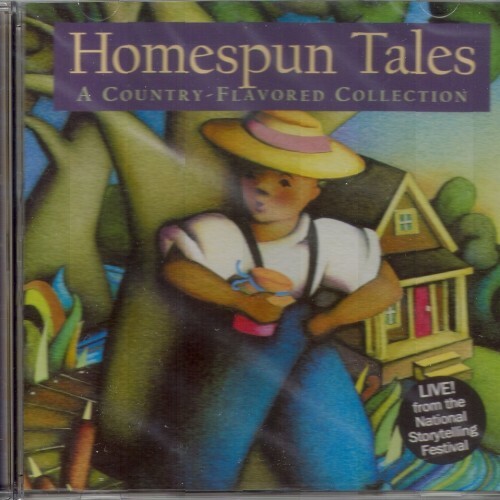 Homespun Tales" A Country-Flavored Collection presents tales, legends, and lore that reflects the roots and values of the American spirit. These timeless stories entertain and inspire, offering us courage, hope and wisdom. Stories Best for Grade Four and up - Wonderful for teens and adults. Dr. Lockett does not recommend these stories for very young children. The tales are wonderfully told, but the humor is better understood by more advanced listeners. 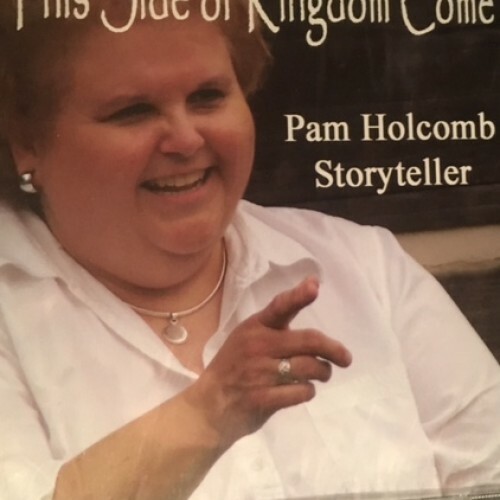 Stories recorded LIVE at the National Storytelling Festival ... Meet Cinderella in sneakers, country folk who outfox wild animals and outsmart city slickers, prankish small-town boys, and a uniquely talented catfish named Homer. Share the laughter of seven of America's finest storytellers. Stories Best for Grade Two and up - Wonderful for teens and adults. Dr. Lockett does not recommend these stories for very young children. The tales are clean and wonderfully told, but the humor is better understood by more advanced listeners. 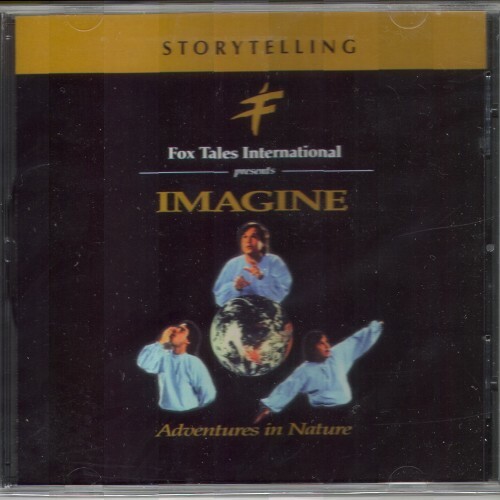 This CD provides an introduction for young listeners to the importance of nature in our lives. The recording includes stories of the food web and the water cycle, woven together with traditional and original music. Brian Fox Ellis showed his love for nature as he took abstract concepts and made them come alive in the minds of listeners. 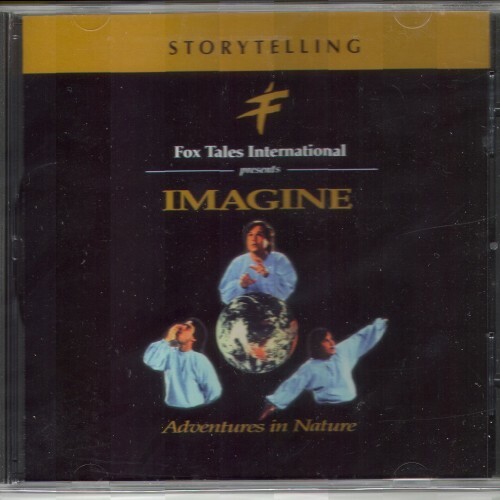 Imagine II is a follow-up to Imagine Adventures in Nature. The CD includes the scientific version of the creation story, The Big Bang. 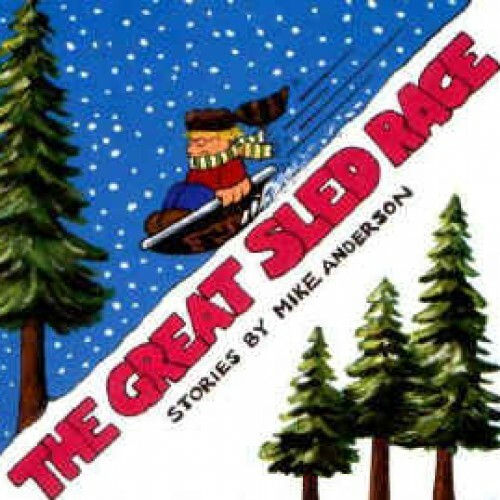 There is a story about plate tectonics, glaciaciation, and the mineral cycle. The tales are told through the eyes of a molecule of Iron Oxide, Rust, the Ballad of Rusty and Nancy. Ellis helps listeners share the experience of one seed as he invites them explore the seasonal adaptations of one of the earth's most endangered ecosystems, a burr oak savanna. 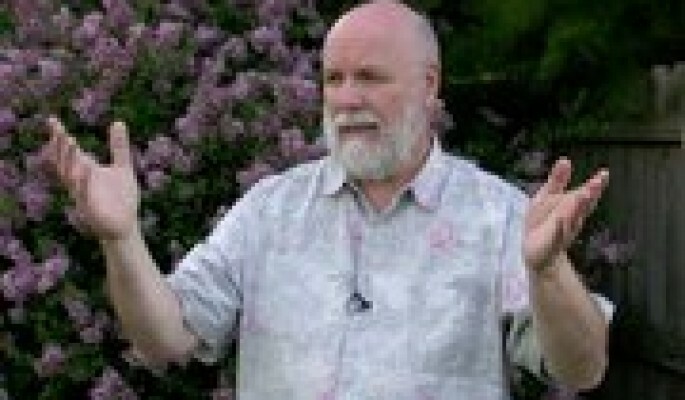 Brian "Fox" Ellis is a well known storyteller and is a personal friend of Mike Lockett. His programs are clean, audience friendly and fun to listen to. 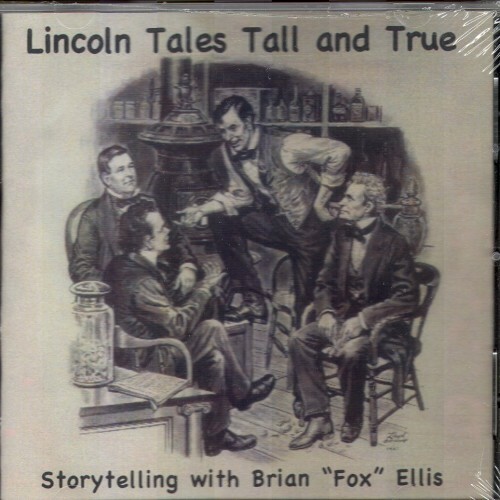 Lockett tells many Lincoln stories but still listen to and enjoys this delightful album of Lincoln Tales Tall and True. This is a "must have" album for all social studies teachers from third grade and up. 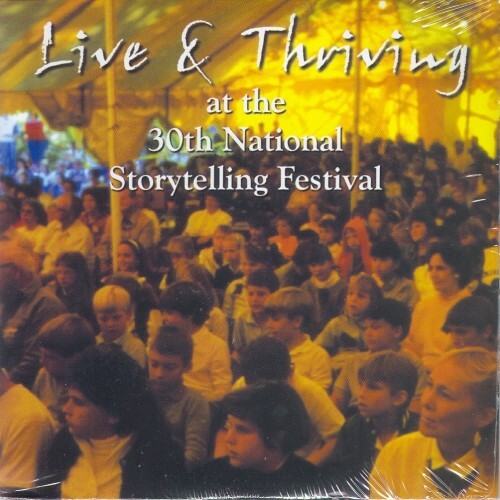 Stories recorded LIVE at the 30th Anniversary of the National Storytelling Festival in Jonesborough, TN - Two volumes of some of the best storytelling in the world. Wonderful listening for all ages from about grade four through adults. While Dr. Lockett tailors many of his albums for younger listeners, this album will be enjoyed more by more advanced listeners. Laugh and enjoy special tales told by a wide cross section of skilled tellers. 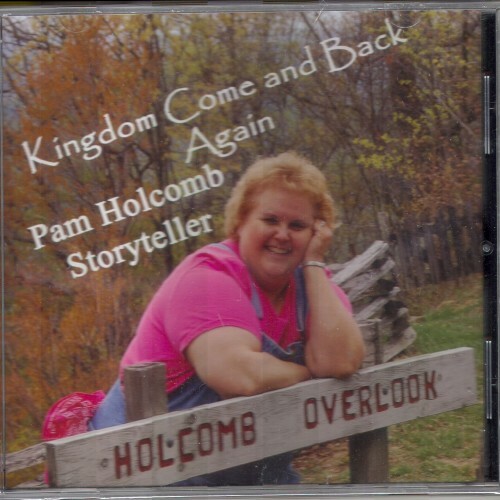 This album is great for adults who are traveling and want healthy listening along with laughter. 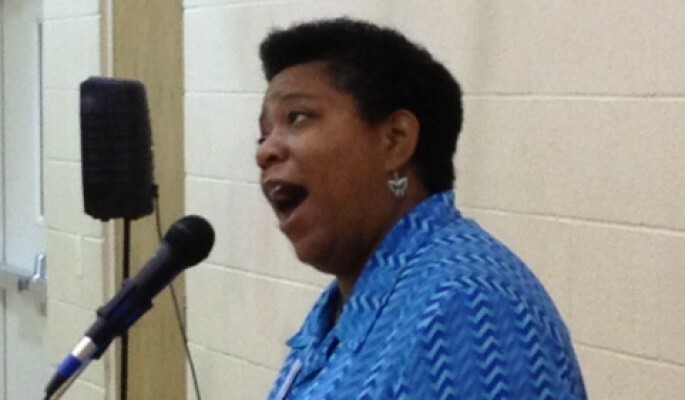 Sheila Arnold is a nationally known storyteller. This CD is Sheila's first CD. released in 2010. Buck Creasy is often called America's Funniest Toolmaker. He works full-time for Toyota and yet has traveled all across the USA sharing his stories wherever he goes. Creasy's stories are clean and wholesome. But adults need laughter as much as children. 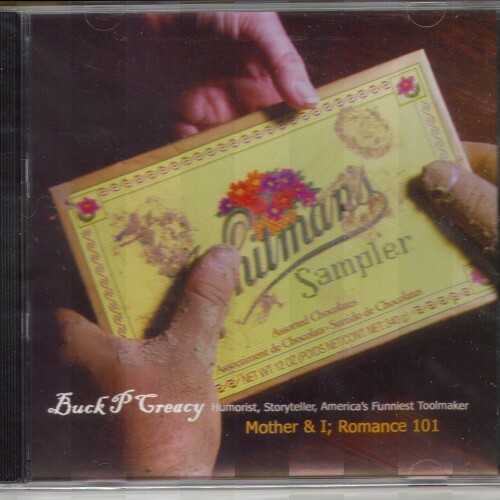 Dr. Lockett carries this CD by Creasy so grown-ups can enjoy a bit of laughter and be happier parents for their children. 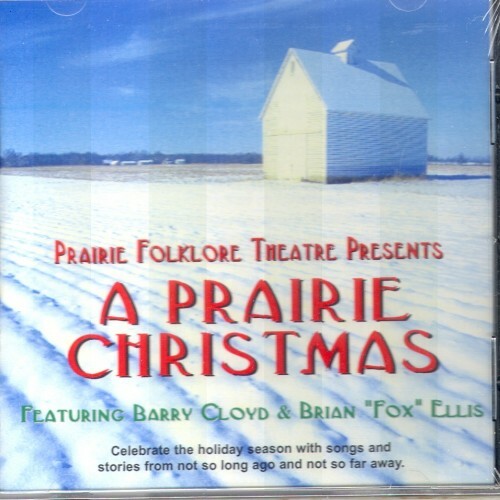 Storyteller, Brian Fox Ellis and actor/singer Barry Cloyd combined efforts to celerate the holiday season with songs and stories from not so long ago and not so far away. They recorded a toe-tapping look of an old-fashioned Christmas. 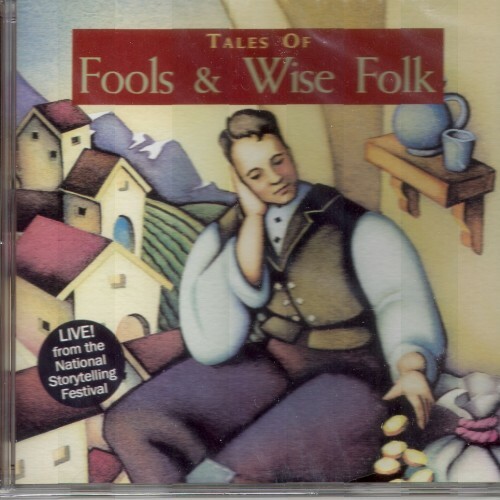 In this album listeners can song along with favorite carols and explore stories behind the songs. Ellis blended tales from pioneer days with old English carols to share the true meaning of the holy season of Christmas. 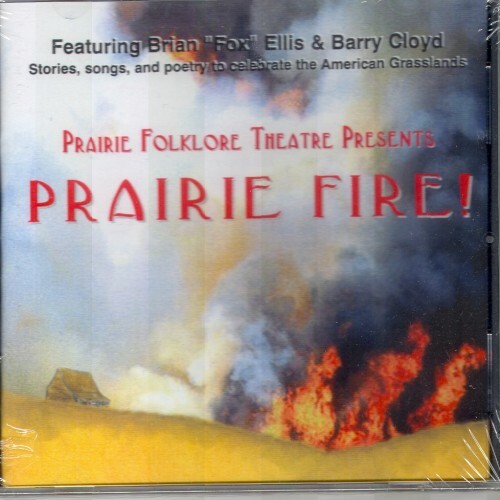 Storyteller, Brian "Fox" Ellis and actor/singer/entertainer, Barry Cloyd, have teamed up for a number of years in the central Illinois area to present programs through Prairie Folklore Theatre. Prairie Fire brings stories from the early prairie to modern listeners. This album will touch your heart and your soul with tales from early Americana. 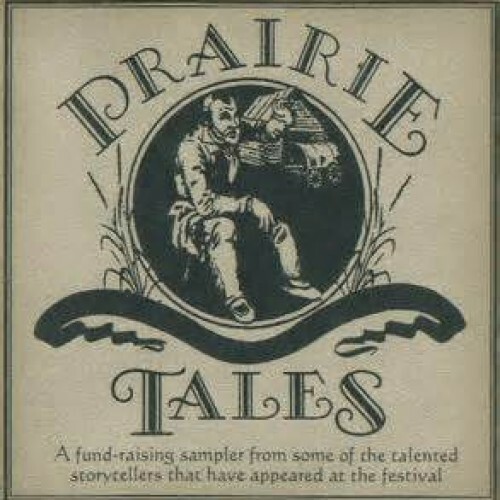 Prairie Tales was a fund raising sampler from talented storytellers that appeared at the New Salem Storytelling Festival. During its hey-day - the Storytelling Festival in New Salem, IL was one of the brightest spots in Illinois to attend during the middle of the summer. Many fine tellers crossed the stage under the guidance of festival planner, Mike Anderson. Illinois cut the funding and the festival died. But, its memories live on in this CD. Some of the tellers have gone on to become part of performers at other festivals across the USA. 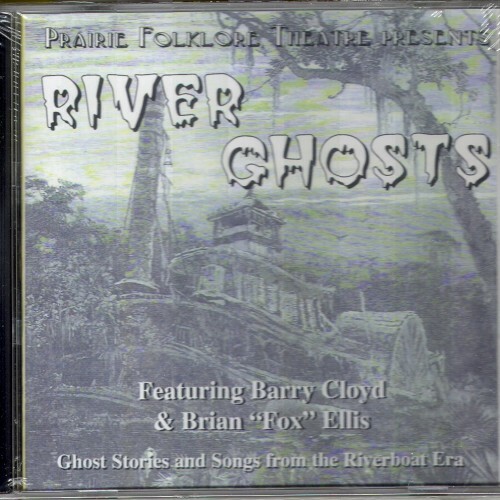 Prairie Folklore theater presents River Ghosts featuring Barry Cloyd and Brian "Fox" Ellis. Brian and Barry have combined their talents for a number of years in the Peoria area and throughout central Illinois entertaining numerous audiences in their theater productions, dinner theaters, and even on the riverboats. The two uses their performing gifts to present ghost stories and songs from the Riverboat Era for modern audiences. Enjoy hearing history come back to life again. Imagine traveling on the riverboats of yesterday on a ride down the Illinois River. Storyteller, Brian Fox Ellis, has traveled many times on such a trip in modern times serving as a guide to take modern passengers into the past history and ecology of the river from days past. This CD takes listeners on a journey. The trip includes stories from the American Indians who once lived and traded along the river, stories of sod busting prairie farmers, a pioneer missionary and several short river stories from the life of Abraham Lincoln. 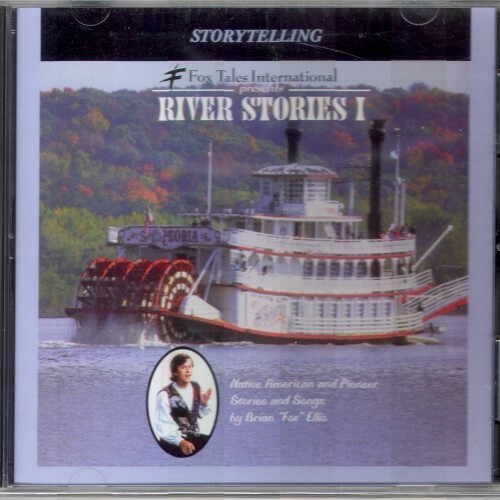 This CD expands on Brian Fox Ellis' look at rivers during the 1800's. 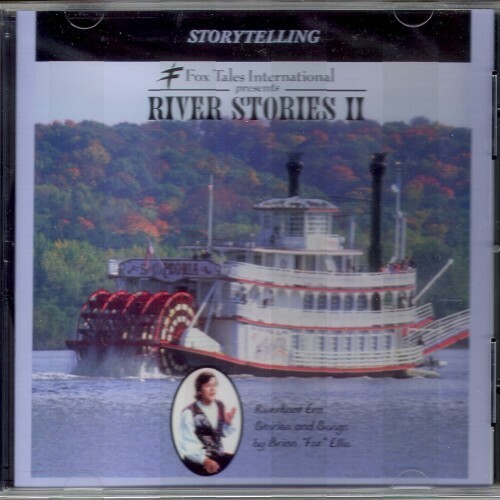 The Cd offers a medley of songs and stories that blens the diary of an old woman reminiscing about the glory days of the steamboat era interwoven with the writings of Mark Twain, including his first published story. There is a string of talll tales, a ghost story, and a true story from the underground railroad. Bible Stories for the Whole Family - John Walsh is the author of The Art of Storytelling. He has spent the last two decades traveling the world teaching adults and children how to learn Bible stories without memorizing them. He has a gift of being able to make the scripture come alive and make stories memorable. Families will enjoy this CD in home collections. This CD has religious content.